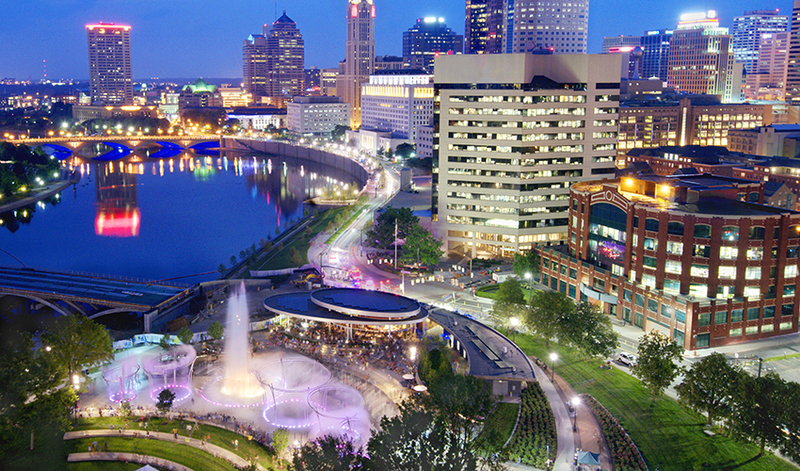 Exciting riverfront opportunity in a signature location along the Scioto Mile. Ideally located Downtown in the River South District, this is one of the rare bar/restaurant opportunities along the Scioto Greenways. 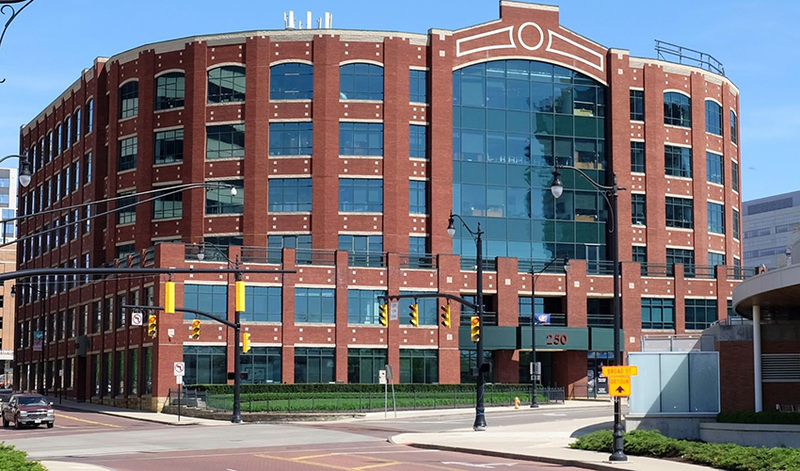 The property is in the heart of the Columbus urban apartment boom and surrounded by a growing number of residential communities. The location offers great access to the 750,000 annual visitors and over 102,372 daytime employees in the Central Business District (CBD). Seventy percent of the CBD daytime population is within a 10-minute walk of the site. A high concentration of millennials making over $85,000 provided the perfect demographic for a trendy bar or restaurant.